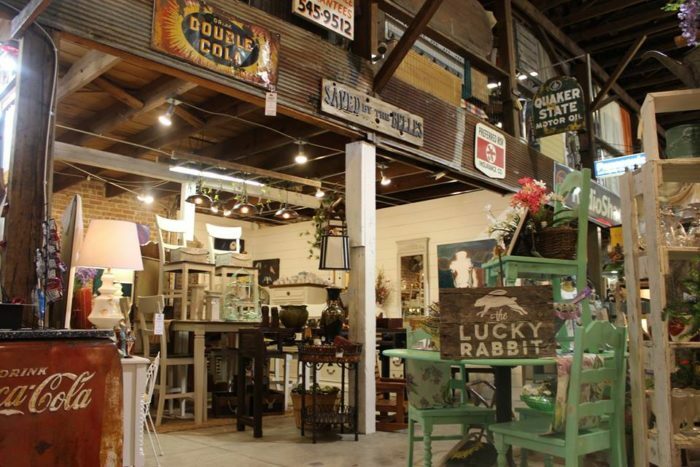 The Lucky Rabbit is located in the former Hawkins Hardware building at 217 Mobile Street in downtown Hattiesburg. 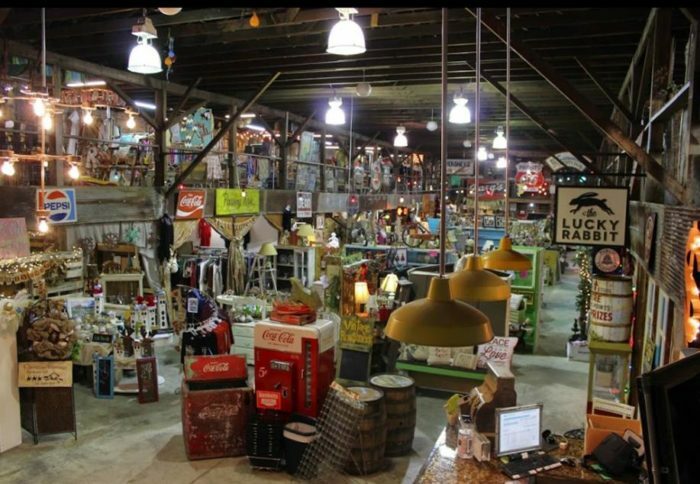 Open the first Thursday through Sunday of each month, the epic shop encompasses 20,000 square feet – every inch of which is brimming with merchandise. 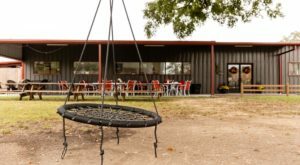 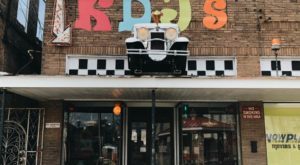 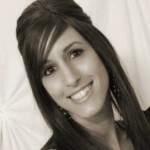 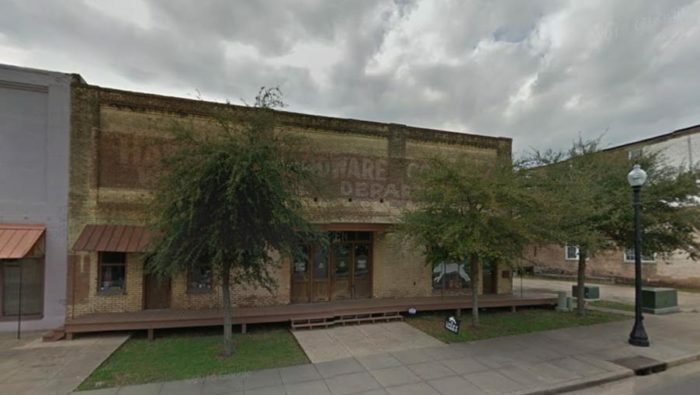 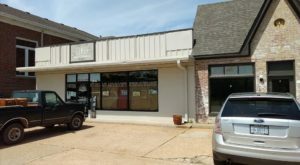 Described as a "modern day five and dimery" the store features a variety of antiques, vintage and handmade items, decor, furniture, clothing, and more. 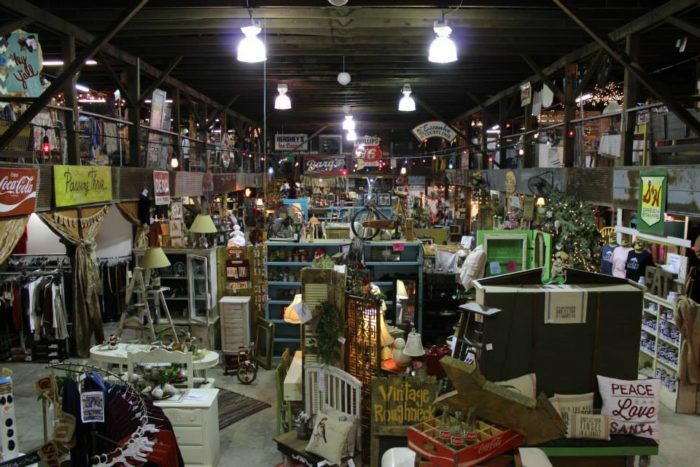 …Each vendor’s booth is clearly marked, making it easy to navigate the store. 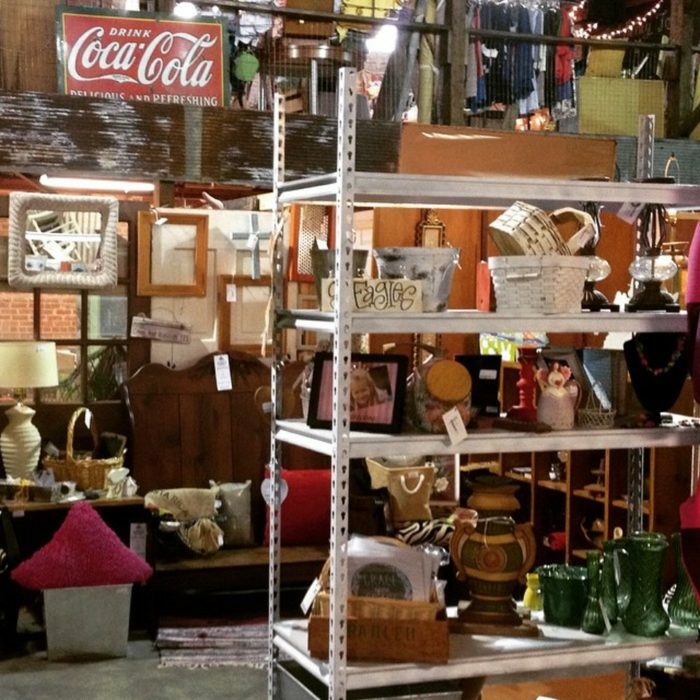 Because of the variety of vendors, prices vary from booth to booth, so you’re sure to find something in your price range. 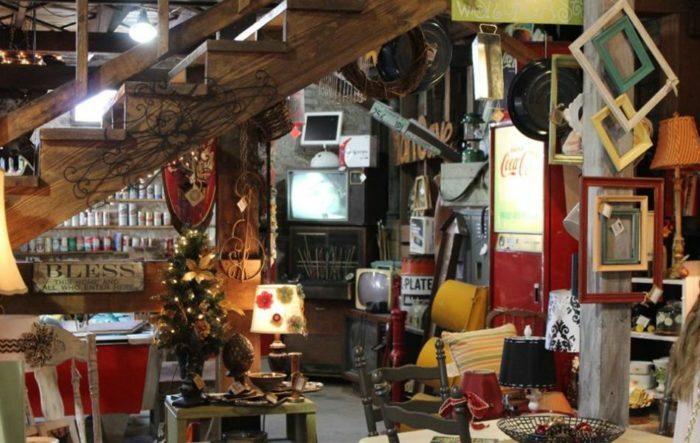 As you make your way around, you’ll find everything from unique creations to items that are sure to be a bit nostalgic. 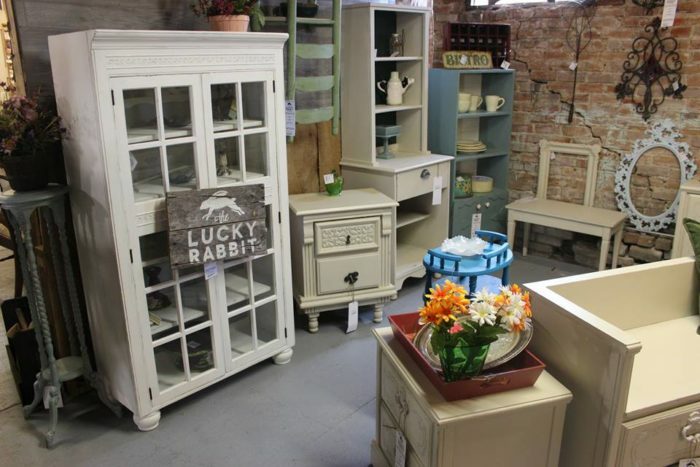 The vast furniture selection is by far one of the Lucky Rabbit's biggest draws. 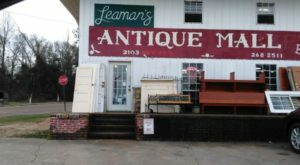 You'll find amazing deals on new, antique, and refinished pieces. 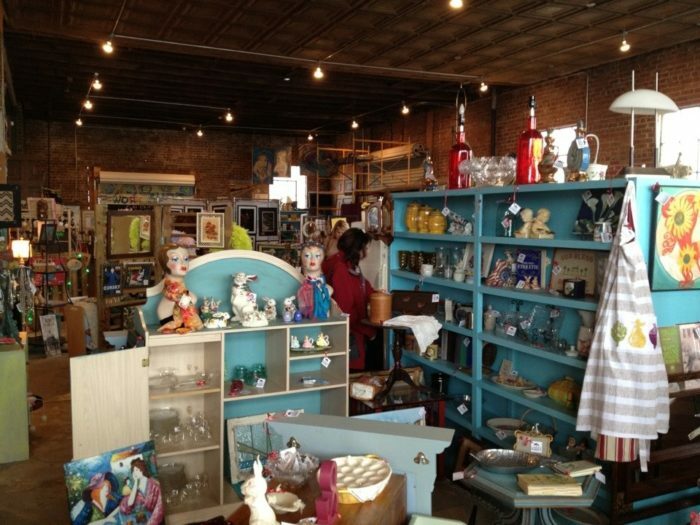 There’s also plenty of clothing, shoes, and accessories to peruse through. 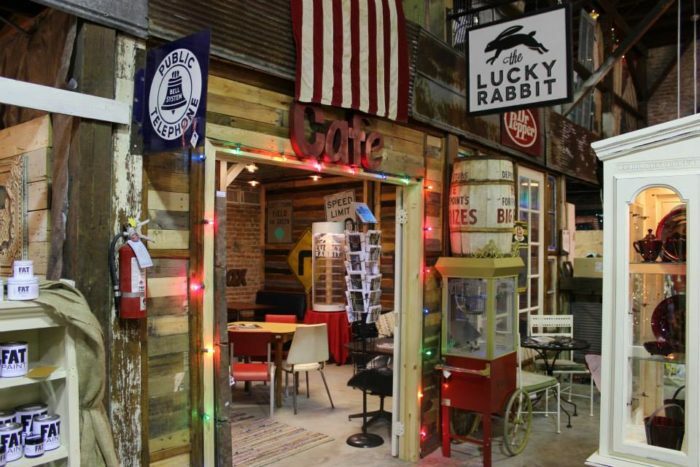 If you need a quick break while shopping, stop in The Lucky Rabbit Café, where you can purchase snacks and beverages. 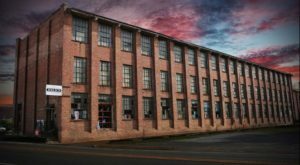 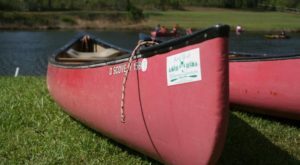 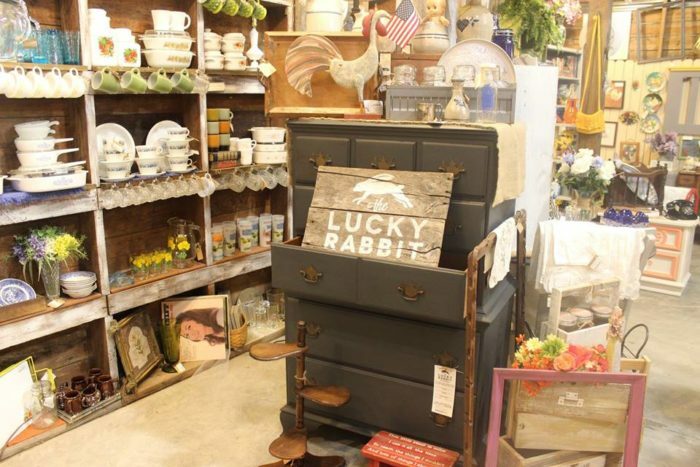 From the bevy of merchandise to the unique atmosphere, The Lucky Rabbit is truly one of the best thrift stores in the Magnolia State and definitely worth a visit. 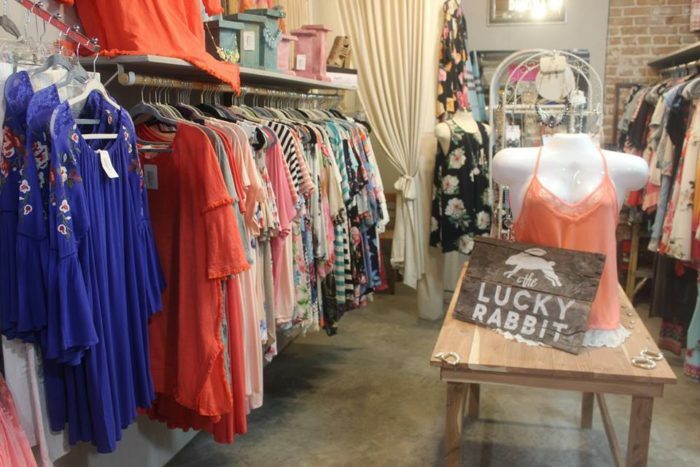 Visit The Lucky Rabbit at 217 Mobile Street in Hattiesburg. 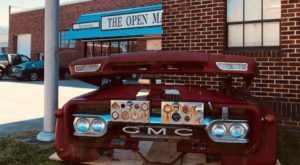 Remember, it’s open four days each month, beginning on the first Thursday of the month. 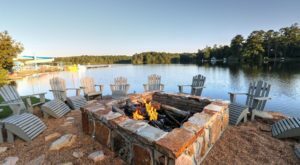 For more information, including upcoming sale dates, click here.